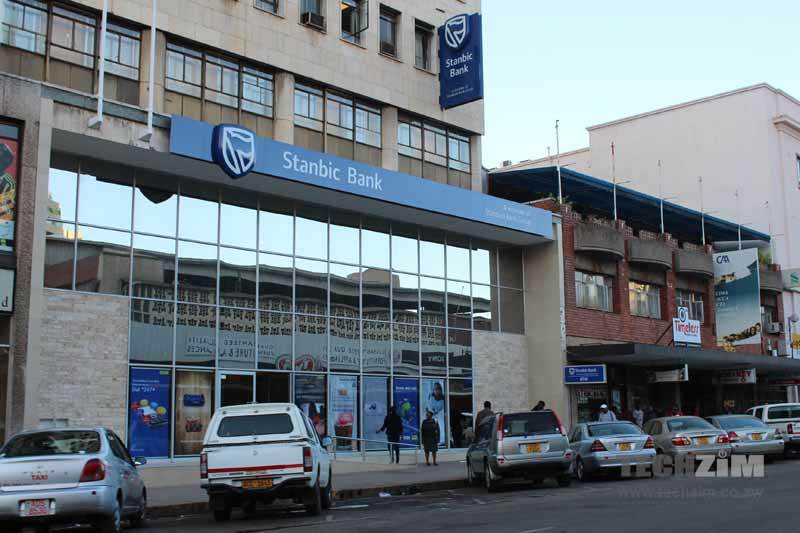 Leading financial services institution, Stanbic Bank has joined the long list of well-wishers who have chipped with support towards the Cyclone Idai victims in Chimanimani. The South African headquartered institution donated an assortment of goods worth RTGS$200 000. According to Stanbic Bank Zimbabwe Head of Marketing and Corporate Communications, Palmer Mugavha the money was used to purchase 39 tents, five by 2.5 KVA generators, 700 blankets, 2000 cases of bottled water, 2000 packs of reusable sanitary pads and 500 thick black plastic sheets. Another RTGS$50 000 has been set aside for other critical needs established as rescue efforts continue to access the epicentre of the disaster, which only started yesterday after some roads where cleared of debris. While Zimbabwe is deemed the least affected of the three countries, reports say nearly 12 000 people are directly and indirectly affected by the Cyclone which has to date claimed 139 lives.